Dewmail will receive emails on behalf of your domain and initiate a JSON encoded POST request to your API. First, you add mailserver records for your API to your domain name records. Don't worry, the 30 sec Quick Start Guide will have you up and running in no-time...well, in less than 30 seconds. Let's say, for example, your application's domain name is example.com. Just add a few MX records to the domain you run your API at, like api.example.com, that point to the Dewmail service. We'll start converting your customer's emails to HTTP requests as soon as we receive them. It really is that easy. No signup, no credit cards, no installation. Using the hosted version of Dewmail is the simpliest way to add an email frontend to your existing API. 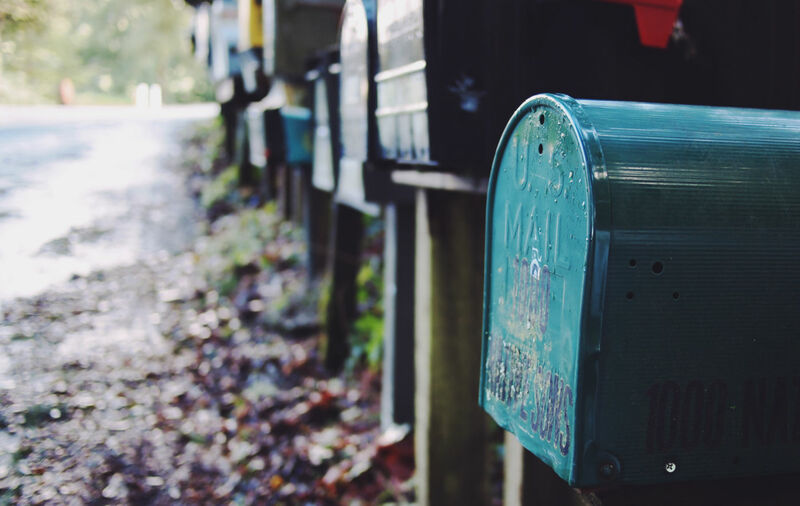 In less than 30 seconds, you can setup Dewmail to parse incoming emails and forward them as HTTP POST requests to your existing API. Follow the 30 sec Quick Start Guide and get started today! No signup and no credit card required. For a working demo, see the Dewmail demo. No problem! Dewmail is open source, licensed under the MIT License. That means you can host it inside your network, on your own hardware, and tweak it however you'd like – for all purposes personal and commercial. Get the source on GitHub. If you have any questions, concerns, or just want to chat, get ahold of me on Twitter – I'd love to help.